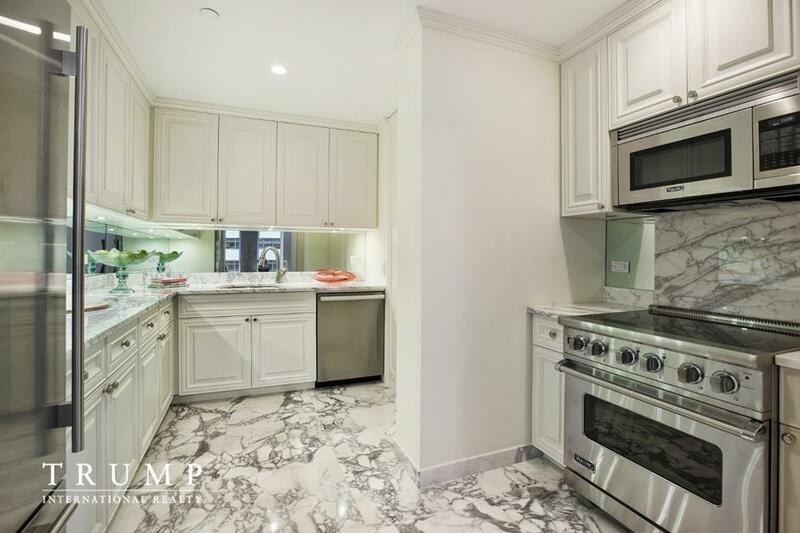 Located on Park Avenue in one of the city's most sought after condominiums is a spectacular three bedroom, three and a half bathroom, graciously sized residence offering Park Avenue views. 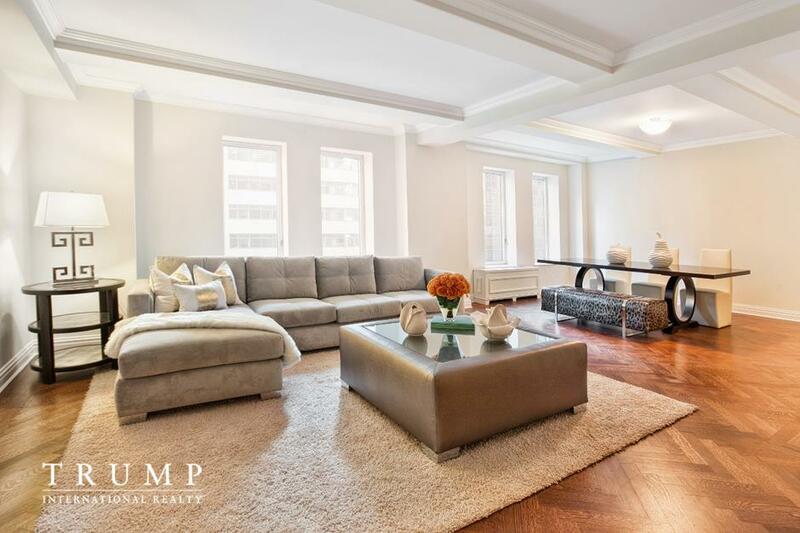 This newly finished unit has retained all the charm and details of a park Avenue pre-war. Truly the best of both worlds, newly built, yet classically designed. 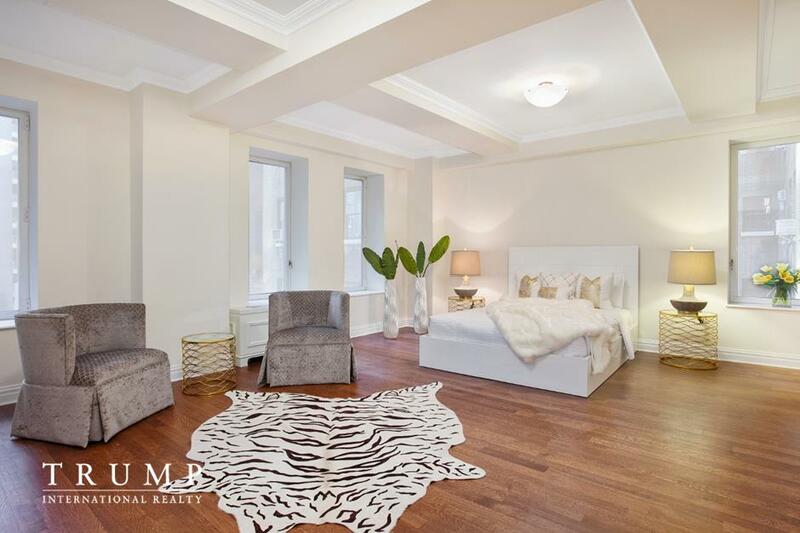 This exceptional 2354- square foot residence has impeccable attention to detail at every turn. Among the wealth of luxurious highlights are solid oak floors, handcrafted Italian brass doorknobs, custom molding throughout, stylish spa-like Fior de Pesco marble baths with bowed white wood cabinetry and Watermark chrome nickel fixtures, a sleek gourmet chefs kitchen with stainless appliances, fluted glass paneled white wood cabinetry, marble countertops, an under mount cast iron sink and a washer/dryer. 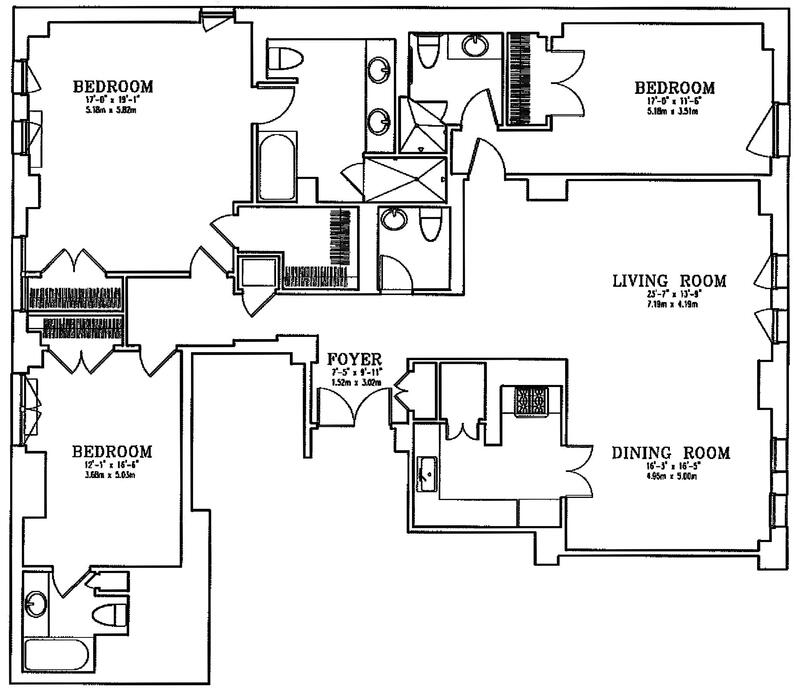 There is no board package required, available for immediate occupancy. 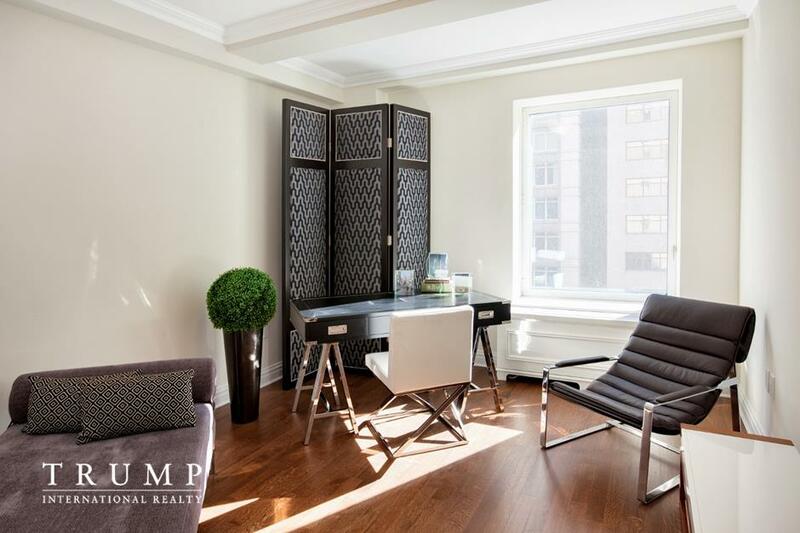 A landmarked architectural wonder on Manhattan's upper east side, Trump Park Avenue is Idyllically situated near Central Park, Manhattan's best cultural destinations, premier dining and schools. Residents enjoy a level of service that exceeds every expectation, with your daily needs tended to by a first rate attentive staff. 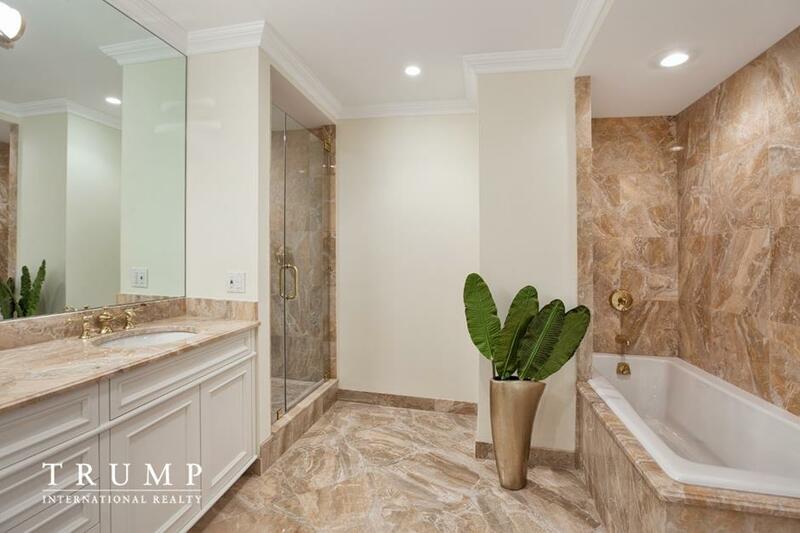 Amenities include a 24 hour doorman, concierge, daily maid and Valet service, laundry service, valet parking, a state of the art fitness center and a live in resident manager.